Work is about to begin on constructing one of the main access points for construction traffic working on the Pūhoi to Warkworth Road of National Significance. The site access point known as SAP4, will allow construction vehicles to enter and exit the project site from State Highway 1 (SH1) just south of Perry Road -approximately 7km south of Warkworth. To create the new site access point there will be road widening works, installation of temporary and new guardrail barriers, and the removal of trees. Works will start from 7 June and will take approximately three months to complete. Some of this work will take place at night (between the hours of 8pm and 5am) because construction crews will be working in one lane of SH1. Four separate periods of night works will be required, one to five days each period. When night works are taking place, there will be ‘Stop-Go’ operation. There will also be a temporary 70 km/h speed restriction through the construction area until the works are complete. Throughout June the project team will also be working very close to SH1, near Hungry Creek, felling pine trees. There will be some night works and it also will include ‘Stop-Go’ operations. 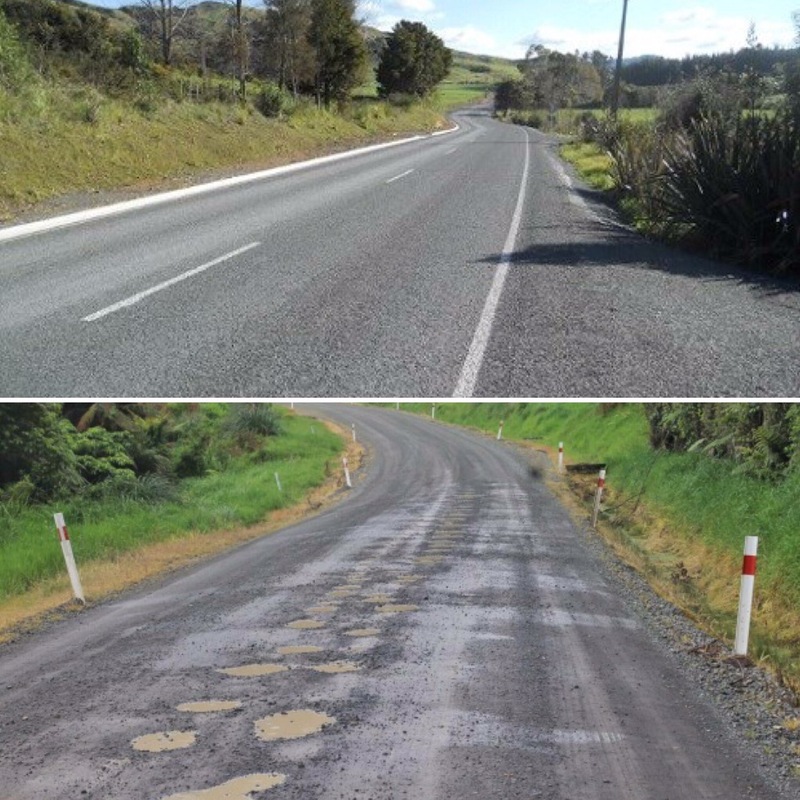 Work began in December to construct the Pūhoi to Warkworth project, the first stage of the Ara Tūhono – Pūhoi to Wellsford Road of National Significance. It is a key transport link connecting Northland to the rest of the Upper North Island, helping move people and freight between major centres more safely and efficiently. The project extends the Northern Motorway to four lanes for 18.5km north from the Johnstone’s Hill Tunnels at Pūhoi to a tie-in with the existing State Highway 1 north of Warkworth. It will be open for traffic by late 2021.